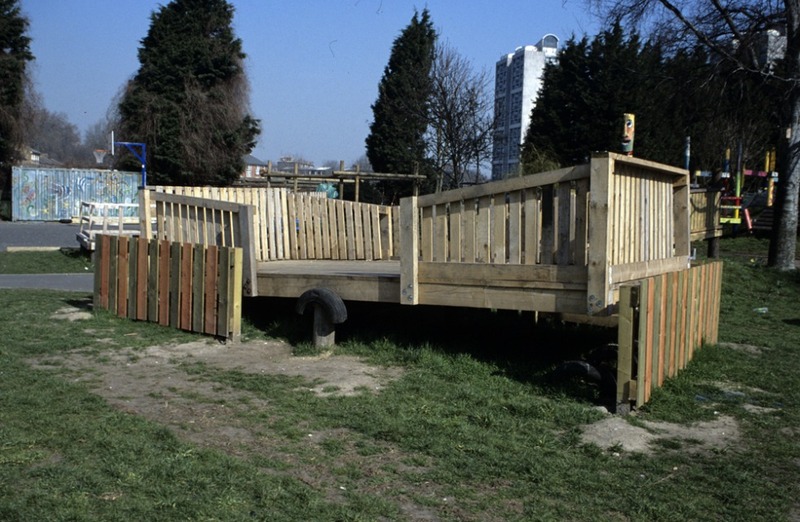 Charlie Chaplin Adventure Playground is one of the best adventure playgrounds in London. It Provides high quality provision for disabled children, their brothers and sisters and children from the local community. This award winning playground was started in 1982 with money donated by Charlie Chaplin's widow Oona Chaplin. The playground has a great variety of interesting landscaped areas and structures with an emphasis on nature play.